8 week program on Saturdays (9am or 11am start time) practice followed by game against another WWPSA team at Zaitz Field. 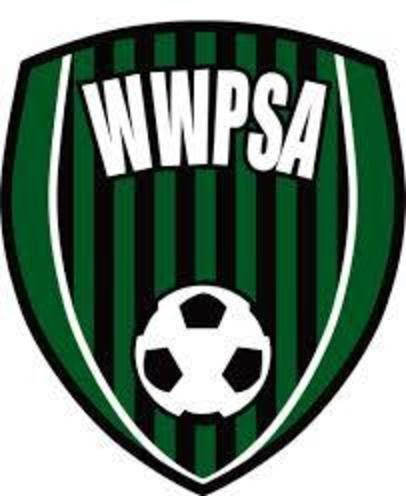 Click here for K-2nd Grade WWPSA Intra-Town Rec League Details. 10 week program on Saturday. WWPSA (grade 3&4 division; grade 5&6 division) playing against rec teams of of nearby towns (i.e. Robbinsville, East Windsor, Upper Freehold, Hightstown, etc). 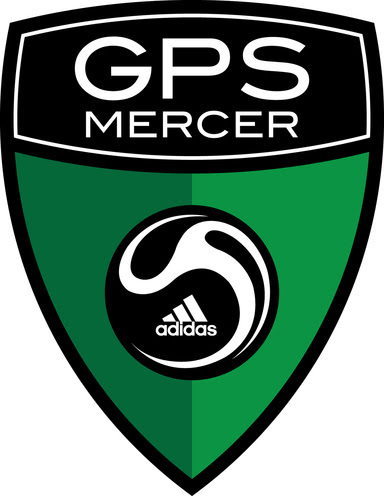 Click here for Inter-Town Rec Soccer League Details. 10 week program on Saturday or Sunday games playing in the 3M League. Click here for 3M League Details.